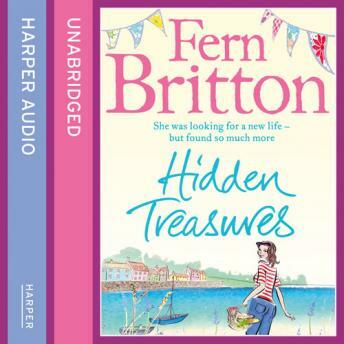 You will love this best-selling novel by Sunday Times best-selling author Fern Britton. The perfect escape to Cornwall, for fans of Katie Fforde and Celia Imrie. Helen Merrifield decides to start afresh and put her old life behind her in the picture-postcard Cornish village of Pendruggan. Throwing herself into the local scene, Helen finds herself at the mercy of the rather desperate Vicar, but she is secretly drawn to the brooding local historian, Piran. Meanwhile, Helen's best friend, Penny, decides that the village is the perfect setting for her new TV series. When the cast and crew descend, the village is thrown into a tizzy, but Helen has her hands full fending off her philandering ex-husband, who seems determined to charm his way back into her bed. Should Helen hold on to the past? Or will Cornwall give her something new to treasure?